I spend a lot of my time as a mom educating my three daughters about online safety and bullying. 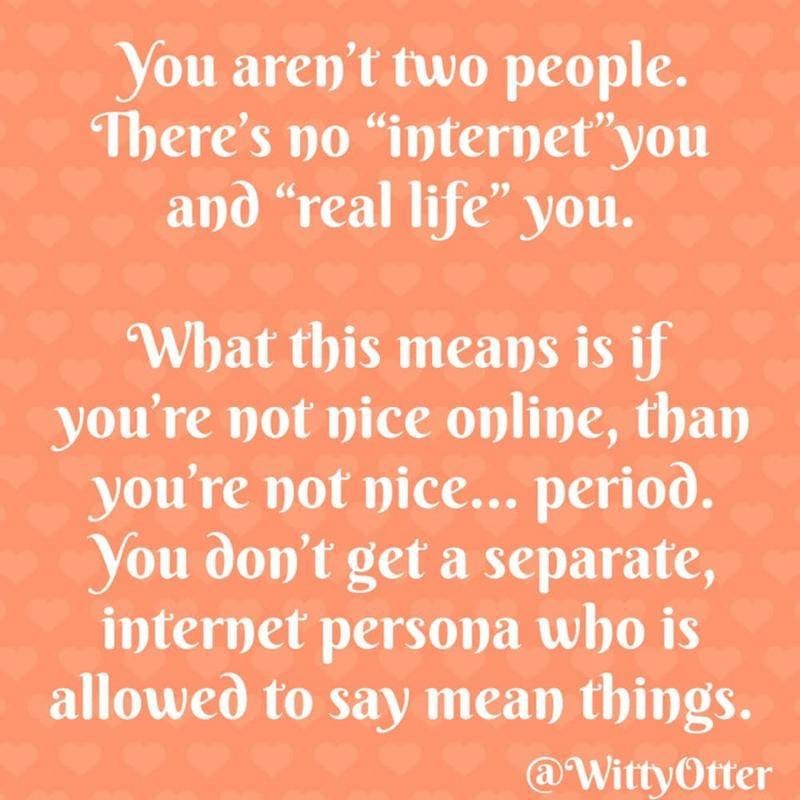 How relationships with people in real life are more important than relationships that only exist online. That even normal people feel emboldened to say things they would never say to your face when sitting behind a computer screen. Basically, I teach them that what they do and say to others is a reflection on the kind of person they are — whether they are face to face or sitting behind a computer screen. So be a good human, even when you don’t think someone else is watching. In fact, we have some pretty strong house rules about electronics in our home. 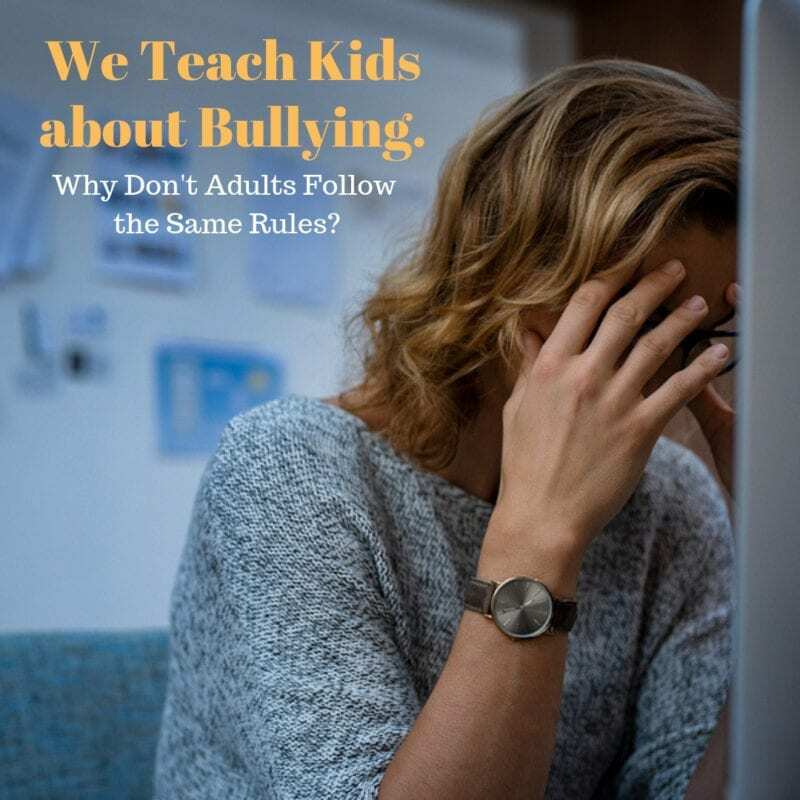 We know how important it is to teach kids about bullying. So why don’t adults follow the same rules? 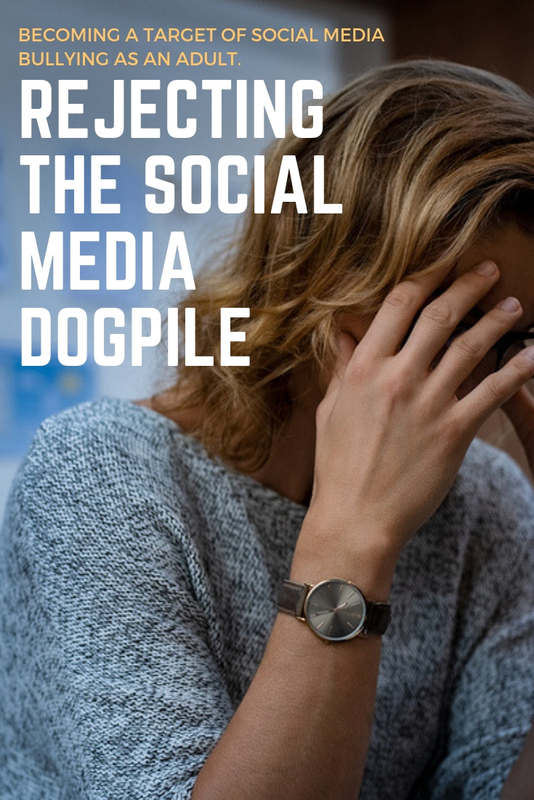 Social Media Bullying by way of Dogpile? The requirement is to join in with an angry group to yell at an easy target, or to get popularity points for being seen to agree with the group. They see that everyone else is doing something, and they copy it. My friend is an accomplished online business owner. She has literally paved the way for online businesses for the women around her. I have found her to be one of the most generous, thoughtful people I have ever met. While others guard their business secrets, she gives it all away. I have known her for several years now and one of the funniest and most wonderful things I have ever heard come out of her mouth is —> “I don’t want to lose, but if I lose, I want to lose to you!” She travels the country speaking at business conferences and the point she makes at each one is the importance of helping the people around you RISE. That there is space for everyone to be successful and if your circle doesn’t cheer when you succeed, you should get a new circle. But this week, one of her contributors made a bad choice and published it on her website. Yep, it stunk and needed to be addressed. Within the day, there were hundreds of comments piling on and making random accusations about her business, her ethics as a person, how she must have “changed” because she was successful. It was awful. It was hurtful. Perhaps the most shocking part for me, was that a few of the people involved were supposed to be her friends. People who had benefited from her past generosity and been kind and funny to her face. But became instigators in a closed Facebook group. Why? What was the point? It took 18 hours of this mess before the person who actually had the problem reached out to my friend. She was mortified and addressed it immediately. One direct email fixed the problem. One email. As women, as mothers, we would be mortified if our children acted this way. They would be educated, grounded, disciplined. Why do we treat other women with this sort of disregard? Your circle should cheer your successes for sure. I want to cheer loudly when I see you succeed! But I promise to whisper in your ear if I see a mistake because I assume it was unintentional, not a conspiracy to crush other women. I promise to give you the chance to fix a problem before I tell the world about it. I promise not to wait for you to trip up so I can post it on social media. Silence in the face of bullying is never the answer. Isn’t that what we would tell our children? Take the high road, but speak up. I can’t imagine how hurtful it was to my friend to find out hundreds of comments had been left questioning her character. Or that she was the subject of a social media dogpile by a group who should have been her peers and friends. And that it was done in a manner that there was no possible way for her to defend herself. If you are in social media groups where this sort of dogpile culture is acceptable, leave them. Nobody needs this kind of negative energy. And those groups do not need more followers. See someone getting bullied? 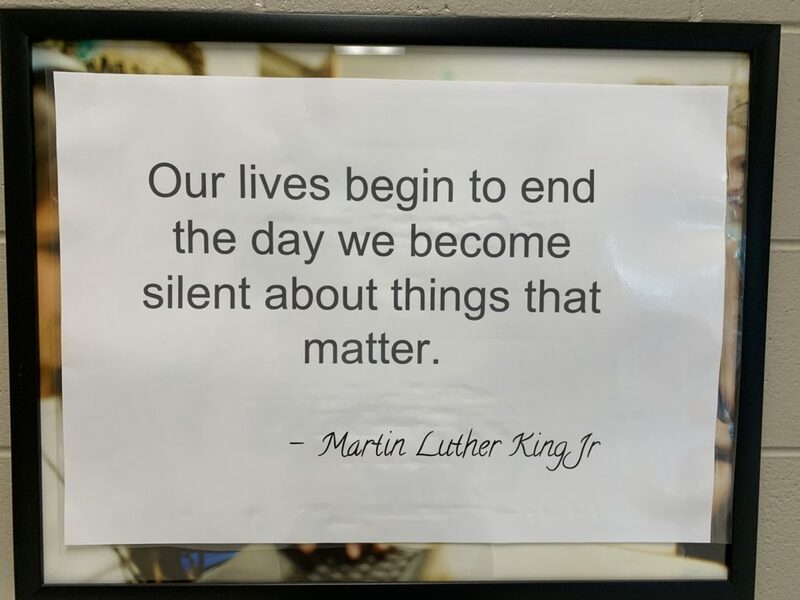 Speak up. And make sure the person being talked about is okay. Report posts to the group administrator or to social media sites directly if someone is being bullied. Most of all, never say anything behind a computer screen or a smartphone that you wouldn’t say to someone’s face. It is more a reflection on who you are than the person you are talking about. Basically, be a good human – even if nobody is watching. It is the same lesson we teach our kids. There is always a person behind the screen. A person with a real life, real feelings, a real family, and a real job. Is what you are going to say so important that you need to hurt that person so publicly. Or would it be more adult of you to just pick up the phone or send a private email to find a resolution to your conflict? 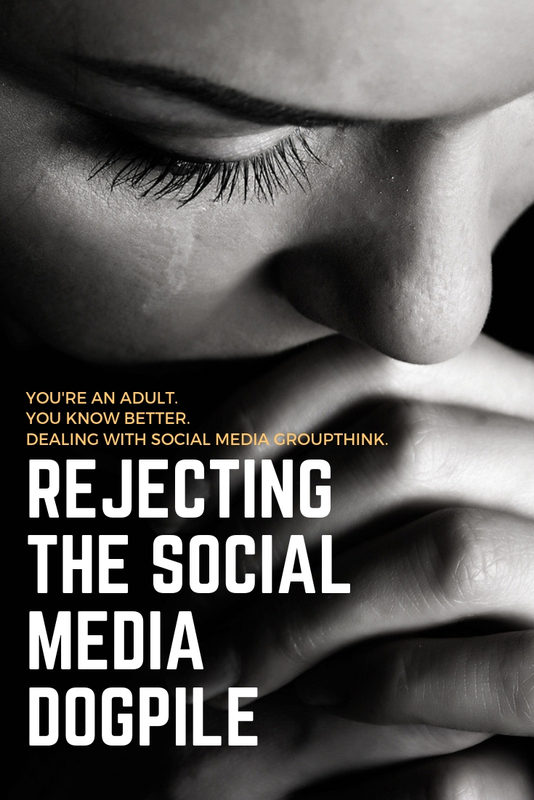 Have you been targeted on social media by other adults? How did you handle it? What do you wish others had done to support you? Leave your comments and let’s figure out how to change this part of our online experience.